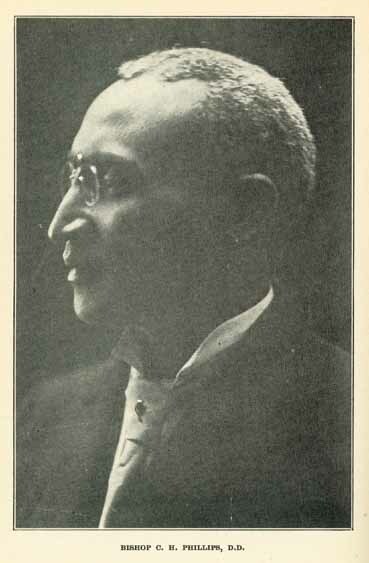 C. H. Phillips (Charles Henry), 1858-1951. The History of the Colored Methodist Episcopal Church in America: Comprising Its Organization, Subsequent Development and Present Status. BISHOP C. H. PHILLIPS, D.D.